News Papers has come long way from the hard copies of the printed edition to epaper online version and now on the mobile platform as a mobile apps. All the apps has just one objective which is to put news that matters at the forefront and along with different look and feel. News App has been designed keeping the social networking users in mind and also consumes data in an effective way, so that it does not bite the apps users’ pocket. 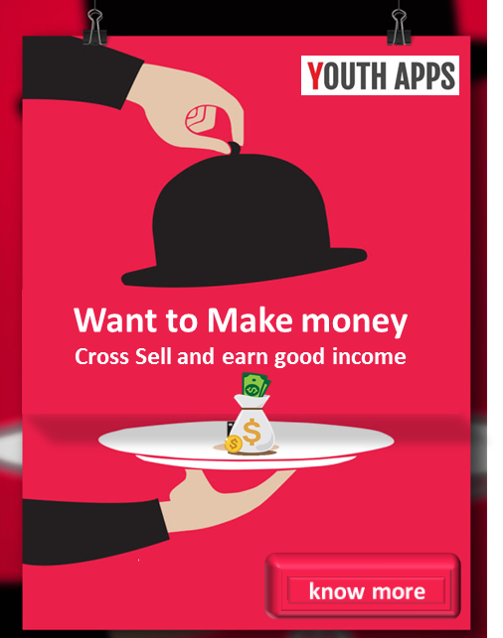 Youth Apps today reviews the mobile apps of Business Standard which help you to get the latest news through your smartphone notification area. Business Standard which was founded in 1975 and have been publishing in English Language. Business Standard, India’s leading business newspaper brings you top breaking stories in business, incisive analysis and insightful opinions. Besides news, you can also check out stock prices of India’s leading companies. Catch all the business action as . Business Standard for Android apps has been installed by 100000+ users and has an average rating of 3.5. News Paper app size is 4.1 MB and can be installed on any android device running version 2.2 and above.